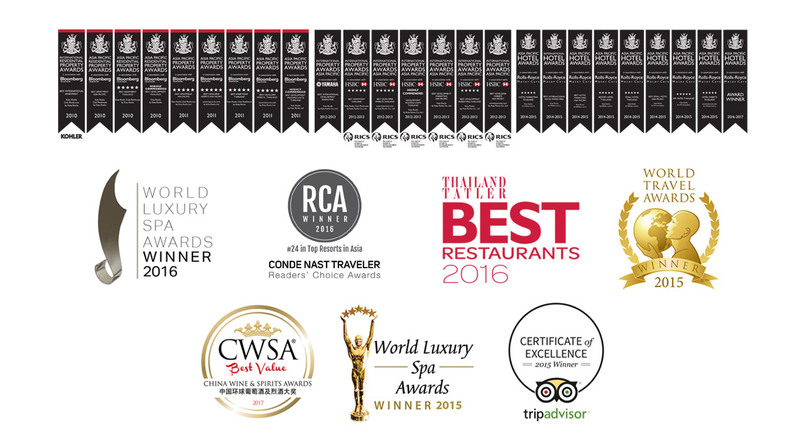 Infinite Luxury is an industry leader recognised by top travel publications and awards bodies for property development in Phuket, its creative design and architecture, holistic luxury spas, chic modern resorts, refined dining and commitment to service excellence. Its flagship property, Kata Rocks, has won more than 40 International Property and Hospitality Awards including the prestigious title of ‘Best Apartment in the World’ at the London awards. The flagship property is consistently acclaimed as one of Asia’s top luxury resorts, winning the prestigious title “Best Small Hotel” Asia Pacific at the International Hotel Awards; and more recently winning 'Luxury Private Pool Villa' from World Luxury Hotel Awards voters, adding yet another title to its impressive honour roll. During 2016 the five-star residential resort was also named one of the 25 best hotels in Southeast Asia in the prestigious Conde Nast Readers’ Choice Award. The Infinite Luxury Spa has also been recognised as one of the world’s best spas in numerous international awards, with the World Luxury Spa Awards bestowing 'Best Boutique Luxury Spa Asia' honours on it for two consecutive years in 2015 and 2016. The trend-setting concept brought forward by the Infinite Luxury spa and with the numerous awards honoured upon us, confirms Infinite Luxury Spa as an innovator and market leader of Asia's spa industry.